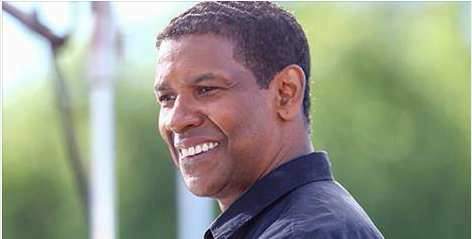 Denzel Washington is an Academy Award-winning actor and is a well-known star all around the world. He was invited to speak to the graduating class at Dillard University and offered some powerful advice. Read on and be inspired by his powerful words! As his speech began, Denzel shared how he struggled in college. And how his 1.7 GPA was not impressive so he was forced to evaluate his purpose in life. It was then, when a stranger shared with him “a prophecy.” She said he would travel the world and speak to millions. WOW. Thank you, Denzel, for your time and wisdom. We appreciate your honesty and humility. God’s love shines through you and for that we have been blessed. May God keep you safe and continue to protect you in all that you pursue.